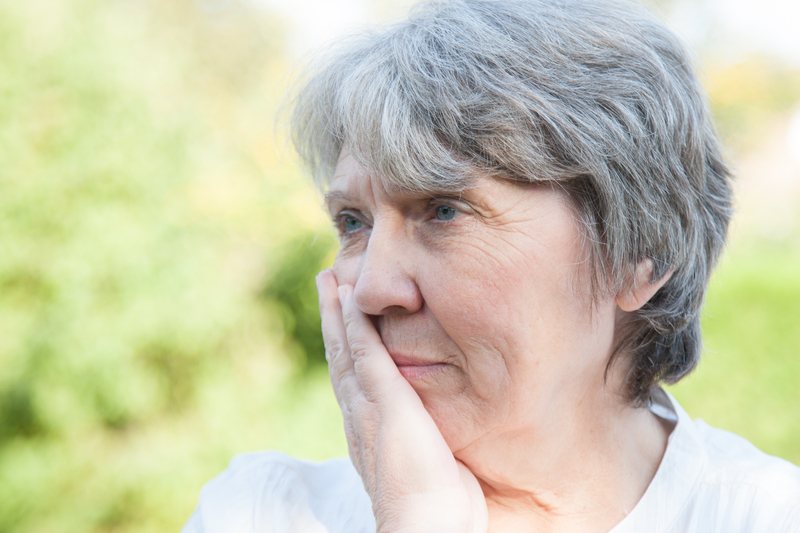 Do you have a retrievable IVC filter implanted but haven’t suffered any known complications? You may still be able to file a claim. March 3, 2017 – San Diego, CA — People who have retrievable IVC filters implanted but haven’t noticed any symptoms of complications may still be eligible for an IVC filter claim. These claims are called Product in Place, or PIP. IVC filters are small, cage-like devices designed to trap blood clots before they travel to the heart or lungs. A blood clot that reaches the heart can cause a heart attack; a blood clot that reaches the lungs causes pulmonary embolism, a life-threatening condition. IVC filters are surgically implanted in a person’s inferior vena cava (IVC), the large vein in the abdomen that carries blood from the lower half of the body to the heart. They are often implanted in people who cannot use traditional blood thinners or who have suffered trauma and are at immediate risk for blood clots. When these filters were first introduced several decades ago, they were designed to remain in the body indefinitely. Then, in the early 2000s, medical device manufacturers began developing “retrievable” IVC filters. These new filters were supposed to be removed once a person’s risk for blood clots had subsided. The U.S. Food and Drug Administration reiterated the importance of this in two communications to physicians — one sent in 2010 and the other in 2014. The agency reminded physicians to remove IVC filters as soon as a patient’s risk for blood clots had subsided. In general, the FDA recommended IVC filters be removed between 29 and 54 days after implantation. Why? Because leaving retrievable IVC filters in too long increases a person’s risk for serious complications related to the devices. IVC filters have been known to migrate from the inferior vena cava to other parts of the body, including the heart and lungs. The filters can tilt within the vein, fracture or break, and embed themselves within the vein or nearby organs. These complications put patients at increased risk for other serious injuries, including hemorrhage; perforation of tissues, vessels, and organs; heart attack; and even death. Sometimes, it is too dangerous for surgeons to remove the filter, making a once retrievable IVC filter irretrievable. This is an injury in itself, attorneys warn. Some of the lead IVC filter attorneys recommend patients who have retrievable filters get them checked by a doctor even if they’re not experiencing noticeable symptoms. This can help reassure patients that the filter is in the correct position or even catch complications before they result in catastrophic injury. It can also serve as a reminder that the retrievable IVC filter needs to be — well — retrieved. Even if there are no complications, people with retrievable IVC filters made by the medical device manufacturers C.R. Bard Inc., Cook Medical, or Cordis, may still be able to file a product in place claim. Pittsburgh resident Nancy Kunsak filed a claim similar to PIP against C.R. Bard Inc., the maker of the Meridian® Filter System. Kunsak was implanted with a Meridian® filter in February 2014 and it remains in place today, according to her complaint filed April 6, 2016. She is suing Bard on three counts, including negligence, strict products liability, and negligent misrepresentation, and is calling for punitive damages. The lawsuit accuses Bard of failing to conduct adequate clinical testing on its product and alleges the company knew or should have known the filter had a high rate of certain complications. Kunsak is suing for damages, including physical pain and suffering, physical impairment and incapacity, mental anguish, medical expenses, and loss of earning capacity and wages, among others. On top of Bard, Kunsak is suing two doctors who implanted the device and the hospital where the surgery took place. 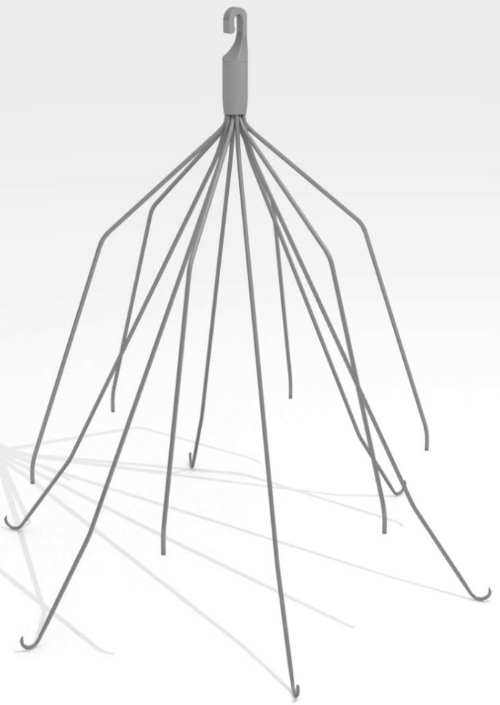 She accuses both doctors of not disclosing the full risks associated with the Meridian IVC filter and for not implementing a follow-up plan to remove the device when her risk for blood clots had subsided. Her case, originally filed in state court in Pennsylvania, was removed to federal court and transferred into the IVC filter multidistrict litigation (MDL) in Arizona. There are two MDLs pending against the IVC filter manufacturers C.R. Bard Inc. and Cook Medical. The Bard MDL was coordinated in the District of Arizona, while the Cook MDL was coordinated in the Southern District of Indiana. There were nearly 1,500 lawsuits pending in each MDL as of Feb. 15, 2017. The case is Kunsak v. Kripoff, M.D. et al (2:17-cv-00555) and In Re: Bard IVC Filters Products Liability Litigation (MDL No. 2641) in the U.S. District Court for the District of Arizona. If you were implanted with an IVC filter made by C.R. Bard Inc., Cook Medical or Cordis, you may be able to file an IVC Lawsuit. Contact the experienced attorneys at Hood National Law Group today for a free case evaluation. We can be reached 24 hours a day, 7 days a week at 1-800-214-1010 or simply fill out the form on the right-hand side of your screen to see if you qualify.